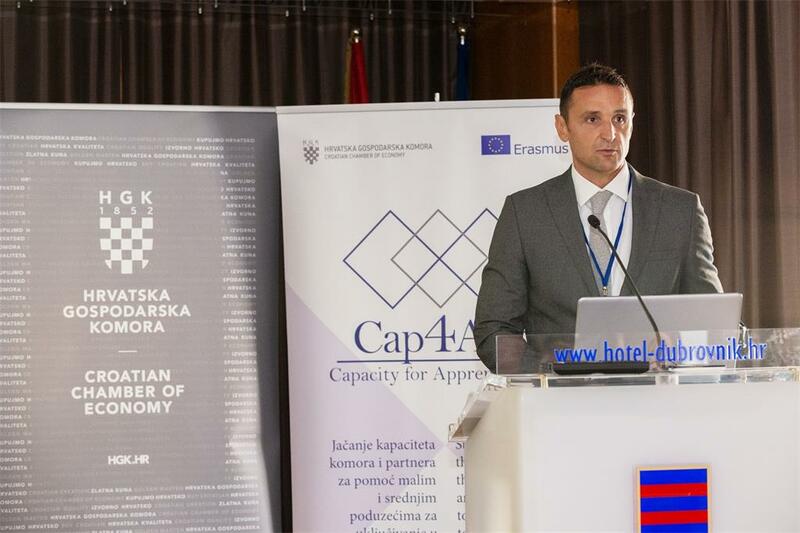 The closing conference of the Erasmus+ project Strengthening the Capacities of the Chambers and Partners to Help SMEs to Engage in Apprenticeship (Cap4App) organized by the Croatian Chamber of Economy, was held on Tuesday, 11 September 2018 in Zagreb, Hotel Dubrovnik. 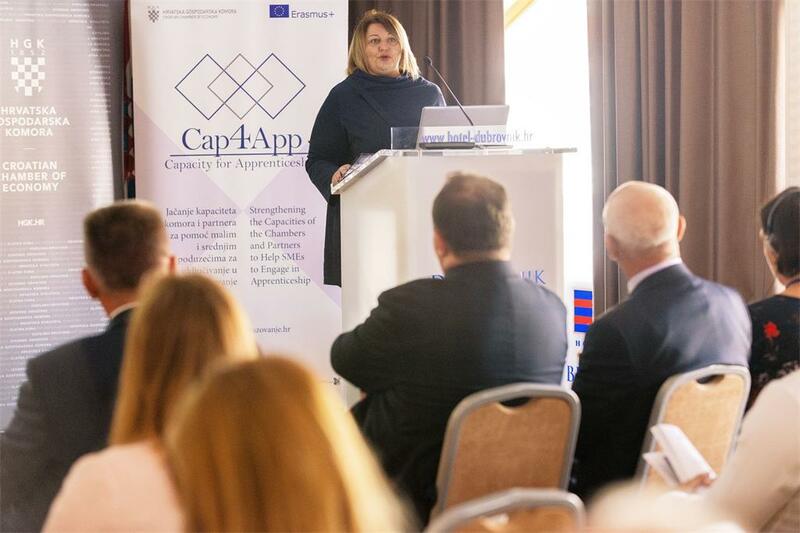 The participants on the conference were project partners, mentors in companies, apprenticeship advisors, representatives of companies, ministries and agencies, secondary vocational schools and other educational institutions. 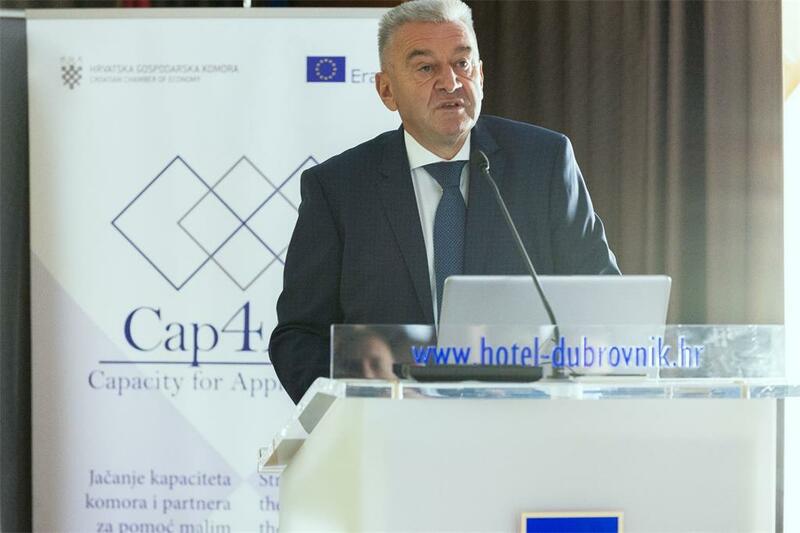 "The Croatian labour market has not yet recovered from the economic crisis, and the problems of lack of people with relevant knowledge and skills are already reflecting on the economy. Although the CCE has sought to increase the quota of the workforce import, we do not consider it an ideal solution. It is necessary to link the economy more closely with the education system. 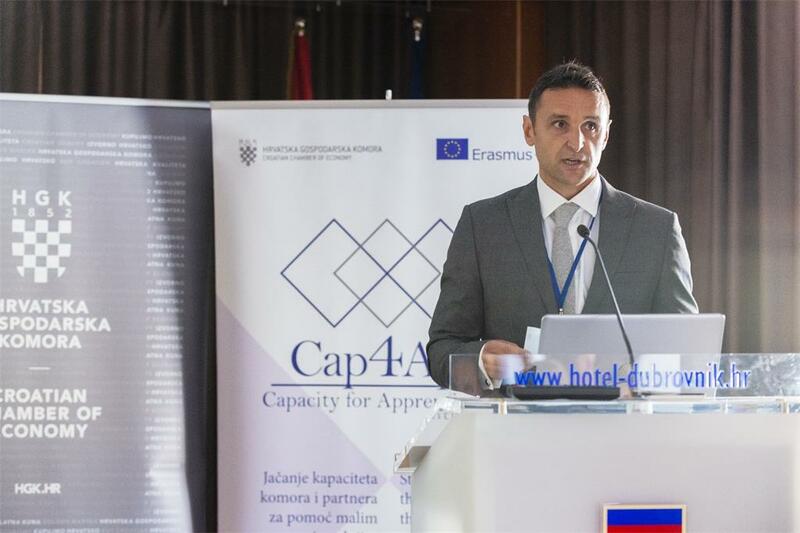 Therefore, the CCE supports a dual model of vocational education and training so that the companies become learning places”, said Josip Zaher, Vice President at the CCE, on the conference on which the recommendations for further development and improvement of the VET system and the results of the Cap4App project were presented. 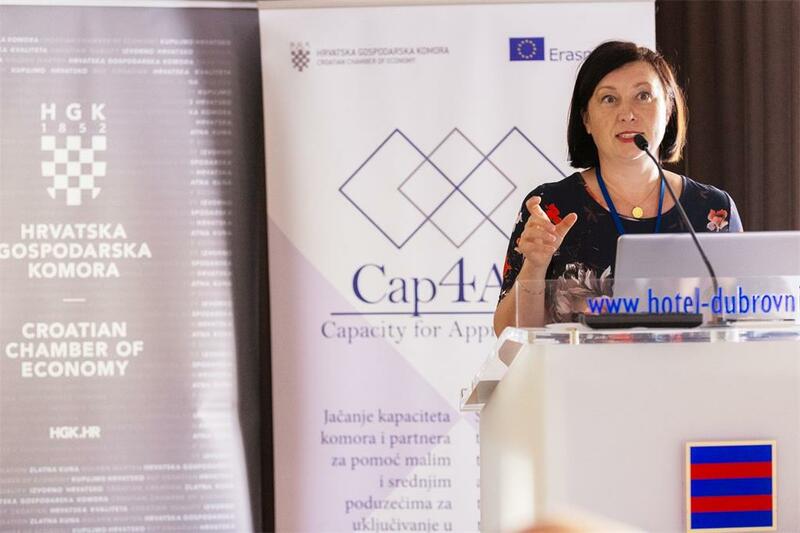 Within the project worth 3,5 million kuna, out of which 80% was financed by the EU funds, the CCE has trained 36 mentors in companies and 20 employees in County Chambers for advisory roles all over Croatia. 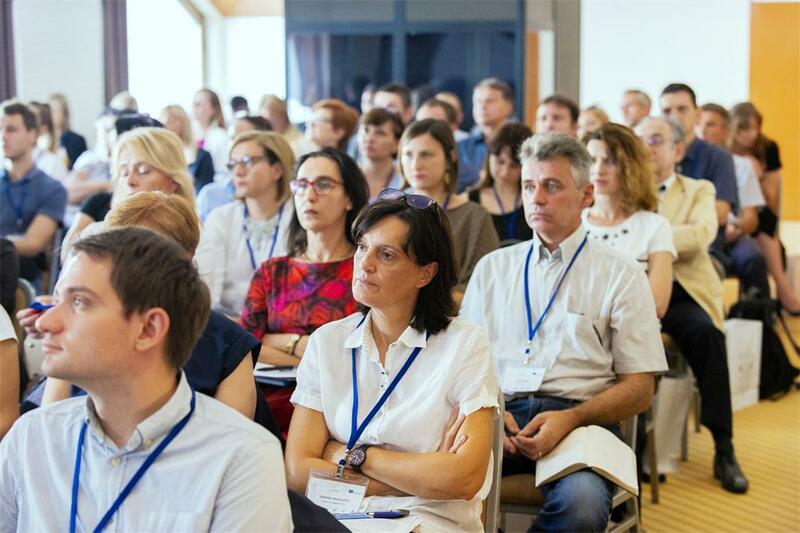 In addition, in co-operation with the University of Zadar, the Chamber made a proposal of the mentoring program in companies as well as the manual containing information and practical advice for quality teaching of students at the workplace. 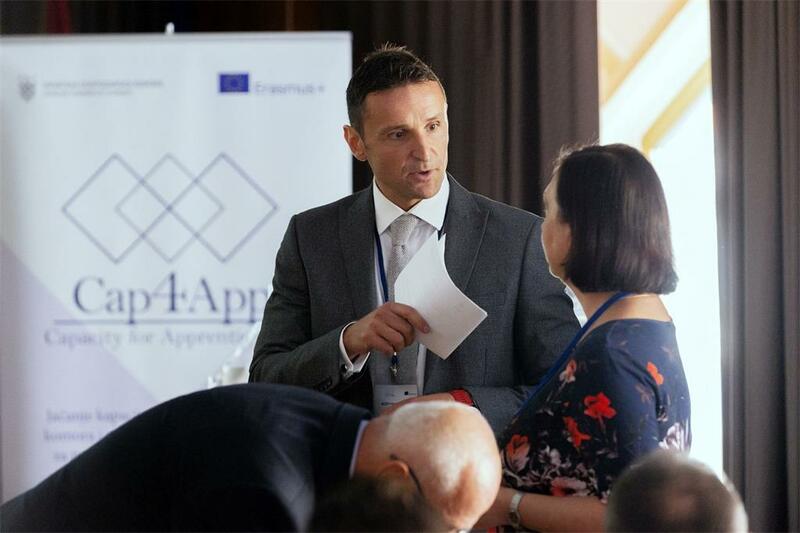 "The research results carried out during the project have shown the increase of employers' interest in involvement in the VET system to ensure current, and especially, future workforce necessary for business. 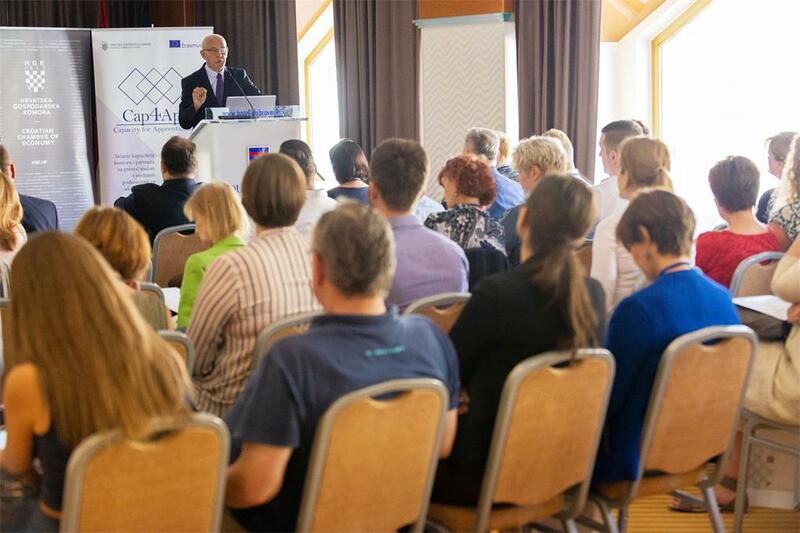 However, current economic and labour market conditions limit the capacities of business entities for more active participation in the VET system. 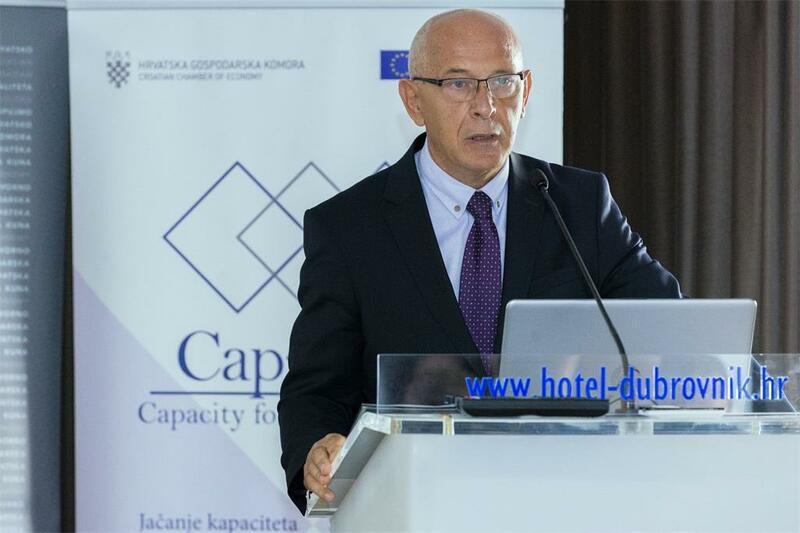 Therefore, the systematic support and incentives are required for further development of all forms of work-based learning", Zaher said, adding that the CCE showed preparedness to provide the necessary support. 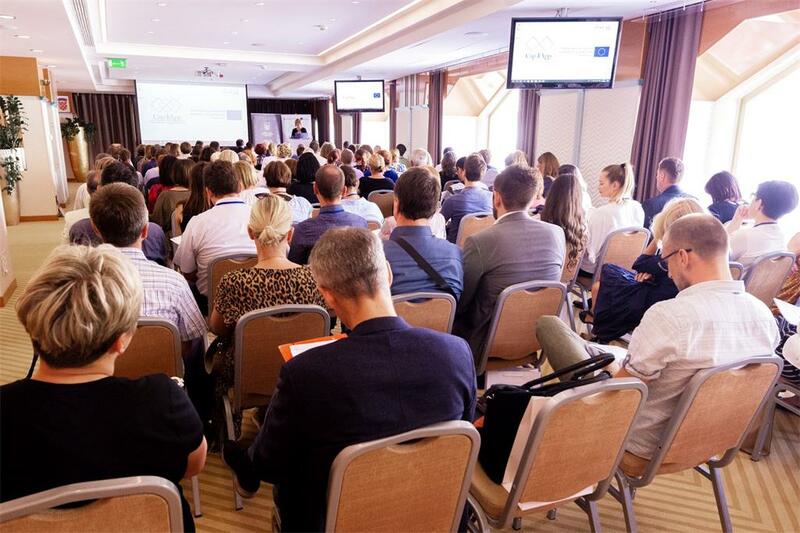 The recommendations for future more successful implementation of work-based learning, with an emphasis on greater involvement of employers and intermediary institutions in the VET in Croatia, which were created in cooperation with Austrian partners, were also presented at the conference. 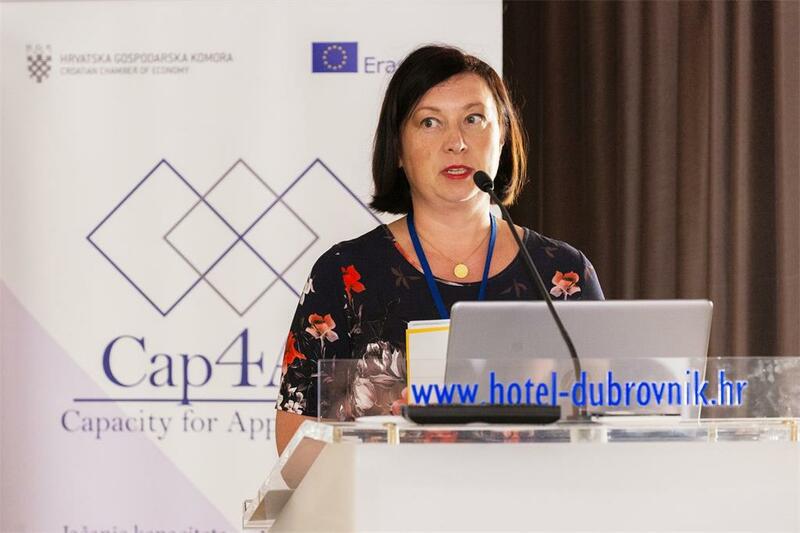 ''Among the recommendations, it is important to emphasize the more pronounced and active involvement of employers in dual education. 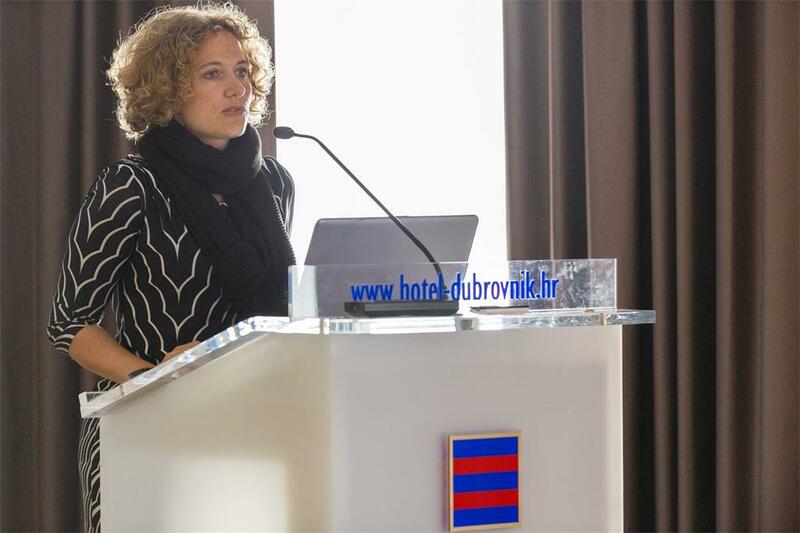 Furthermore, Austria's recommendation is a greater role of the Croatian Chamber of Economy, especially as a stronger support for training in companies with an accent on small enterprises”, Melina Schneider said, project advisor from the Austrian Federal Economic Chamber. 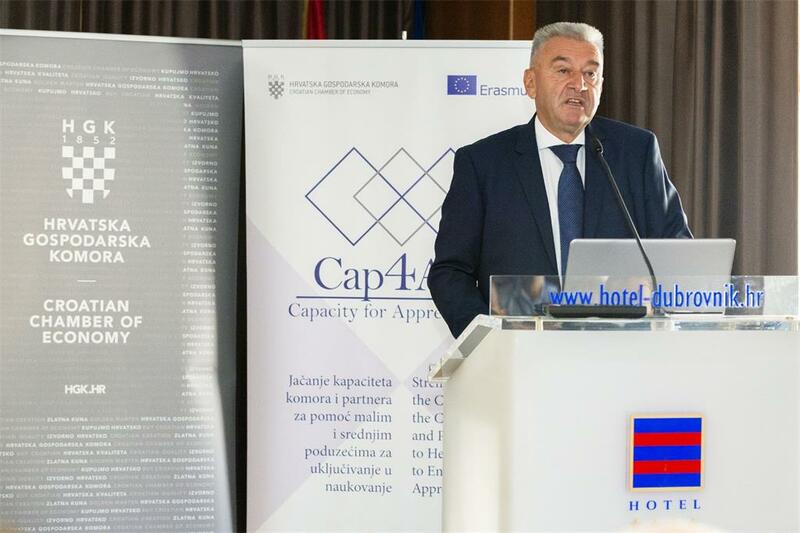 Among the important recommendations, the work on higher awareness of the usefulness of vocational education and training for small and medium-sized enterprises should be highlighted. In addition, there are development of comprehensive VET programs that provide employment after school as well as encouraging employers to participate in funding certain aspects of vocational education and training such as transportation, accommodation and additional rewards.